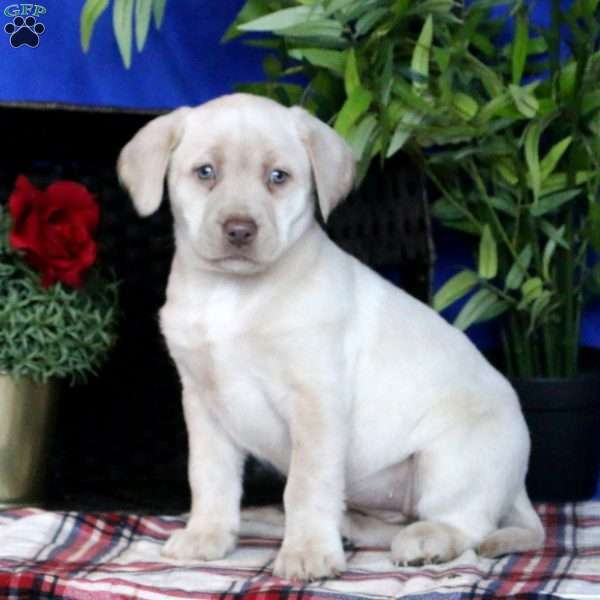 This sharp looking Labrador Retriever puppy is family raised with children which makes her a great choice for a family pet! Sugar is vet checked, updated on shots and wormer and the breeder is providing a health guarantee. Plus, Sugar can be AKC registered. She is socialized and her mom is the family pet! Are you interested in this attractive puppy? 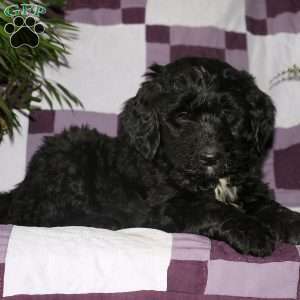 Please feel free to get in touch with the breeder today! 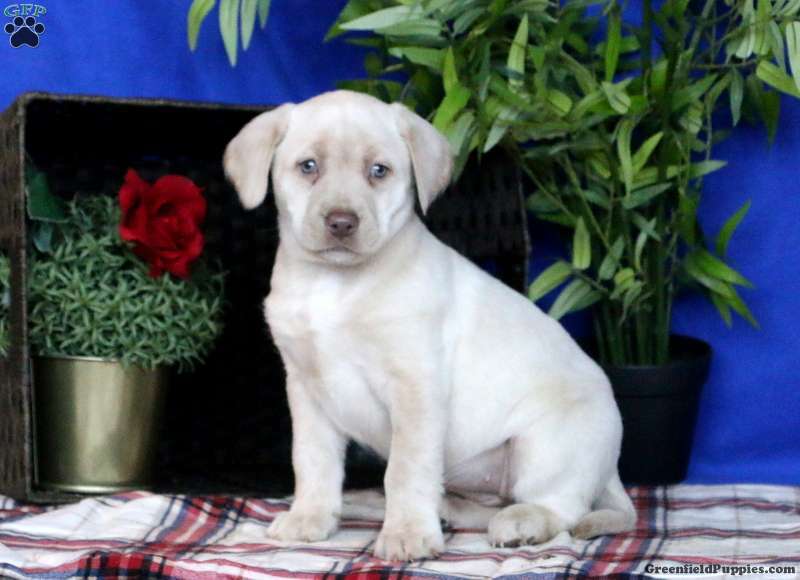 John Beiler is a breeder located in Gap, PA who currently has a lovable litter of Labrador Retriever puppies. They are family raised with children and socialized. Are you interested in one of these attractive pups? 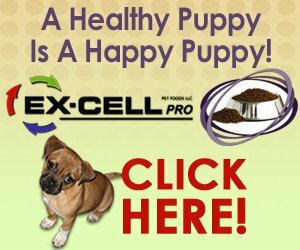 Please feel free to get in touch with the breeder today!